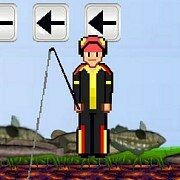 Description: A fun little 2D bass fishing game. 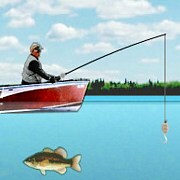 two guys in a boat are fishing! 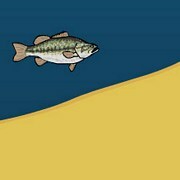 You can catch 3 different species of bass in this game including Spotted, Largemouth and Smallmouth. You might want to try your best not to make a mistake because you are being timed. 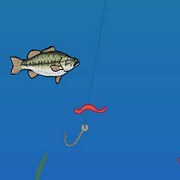 These fish are very picky so make sure you get the bait right in front of there face! Simple and fun! 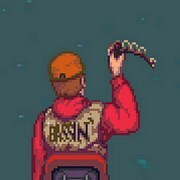 Instruction: You have 1 minute and 30 seconds to catch the required bass amount your mission objective is calling for to pass the level! 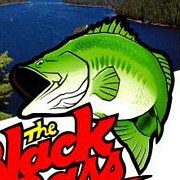 Focus on certain species! 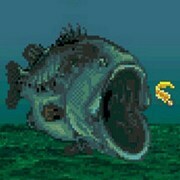 Game Controls: Use Arrow Keys to move. 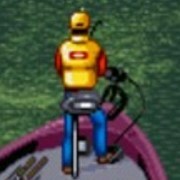 Space Bar to drop your line and hook! 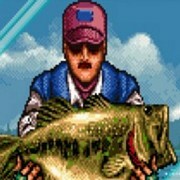 Bass FIshing Pro Walkthrough Youtube Video: Coming Soon!